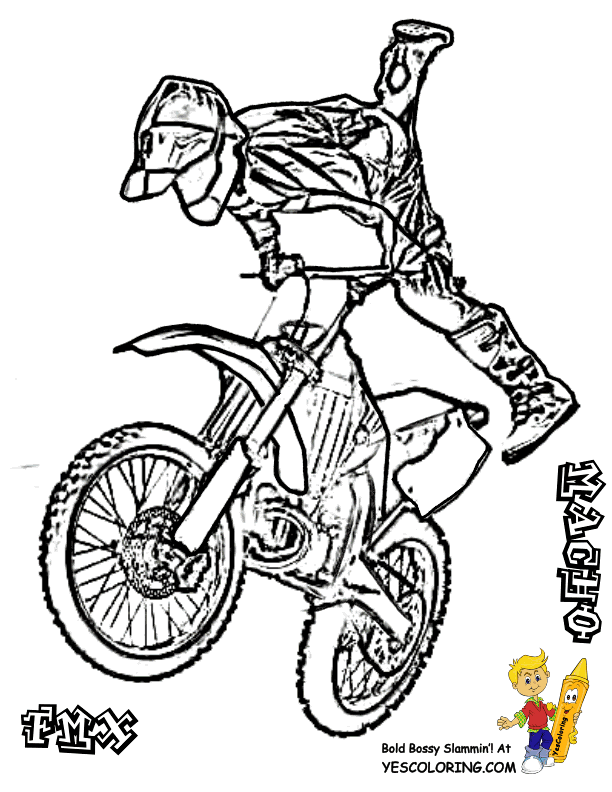 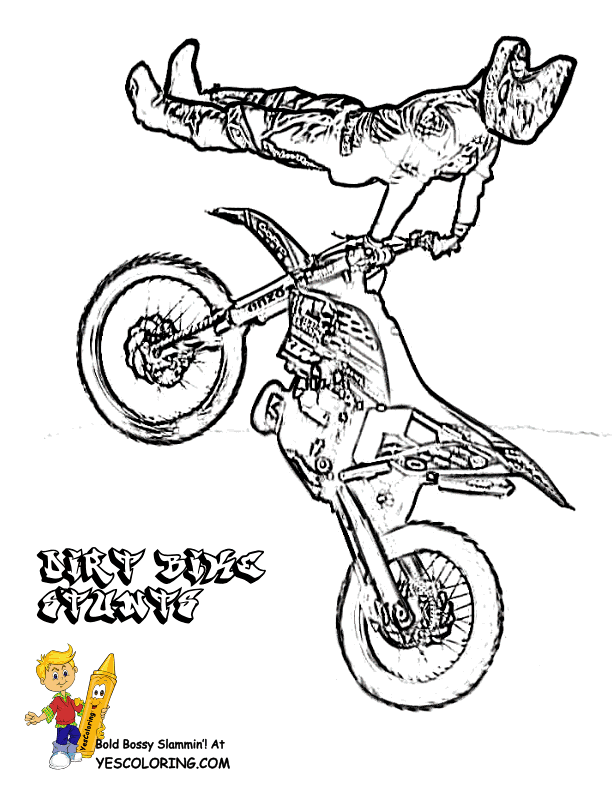 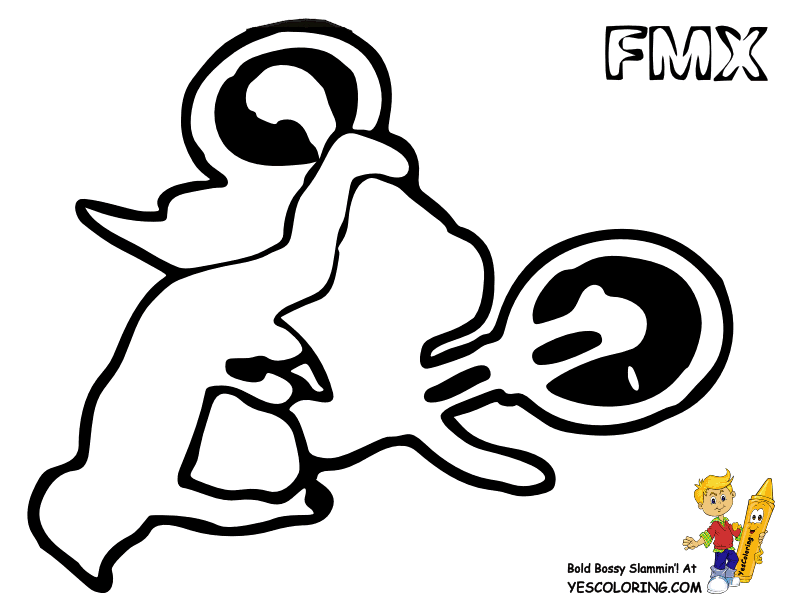 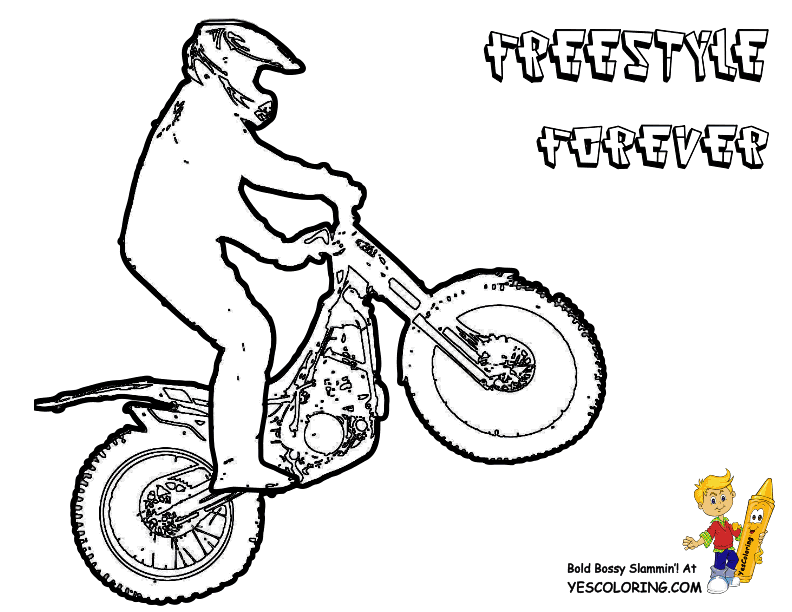 Rough Rider Dirt Bike Coloring Pages 01! 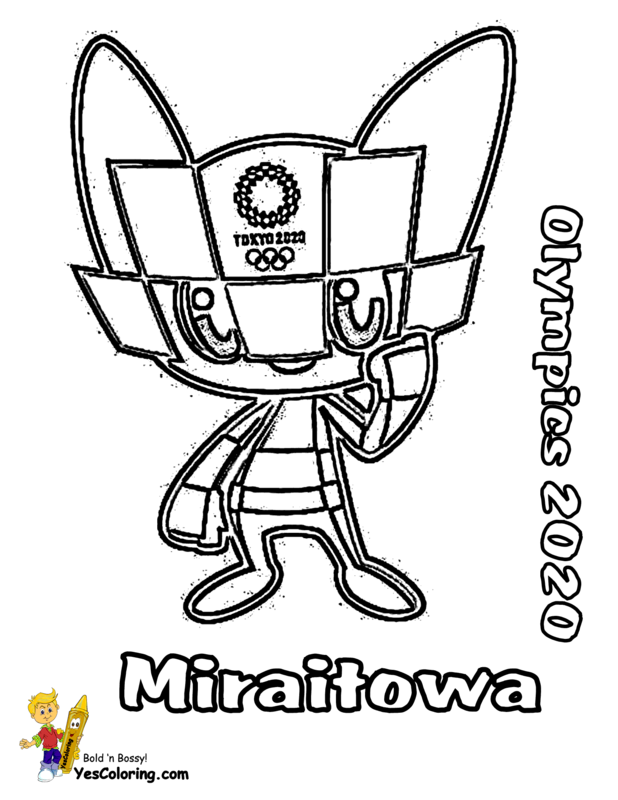 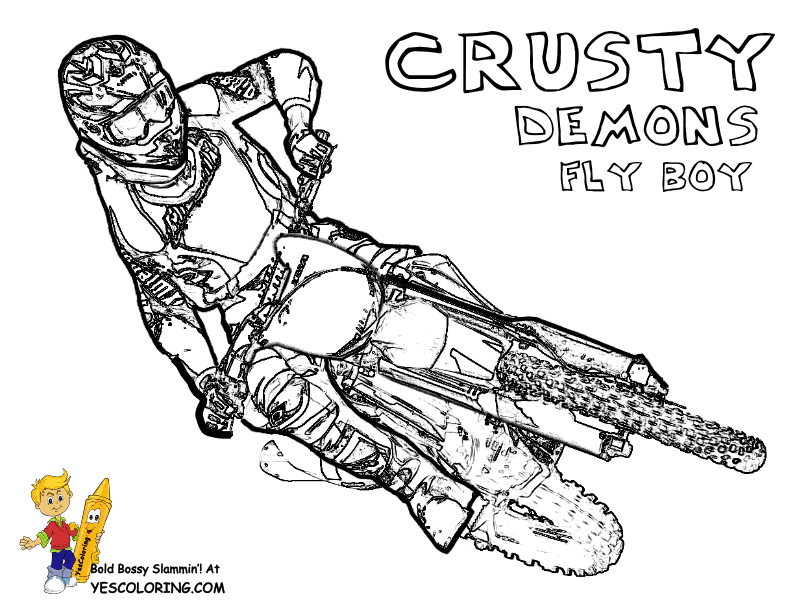 Dirt Bike Boys, You Have Dirt Bike Pictures to Color - Tell the People to Move Back!... 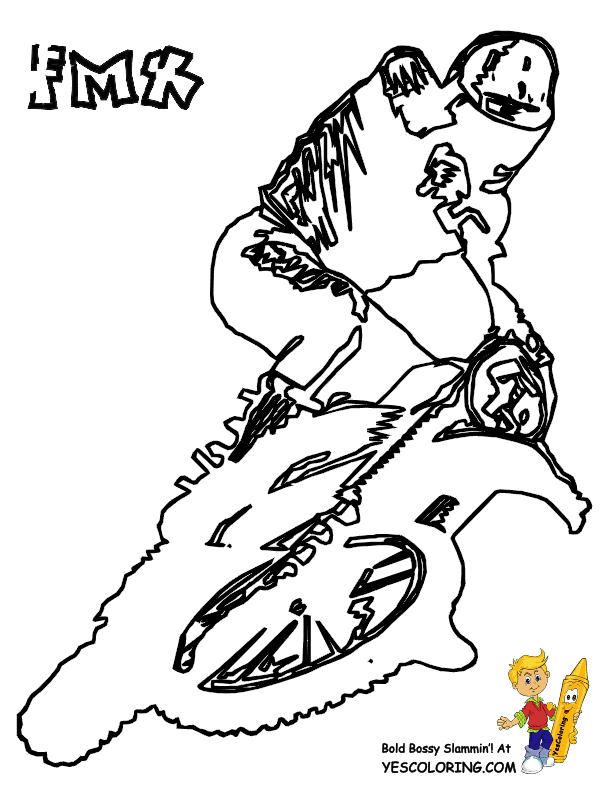 "MOVE BACK!" 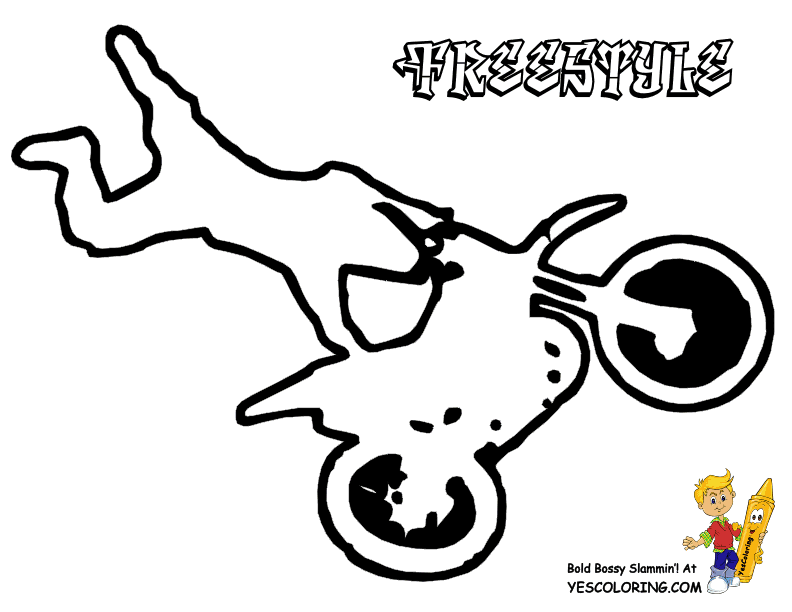 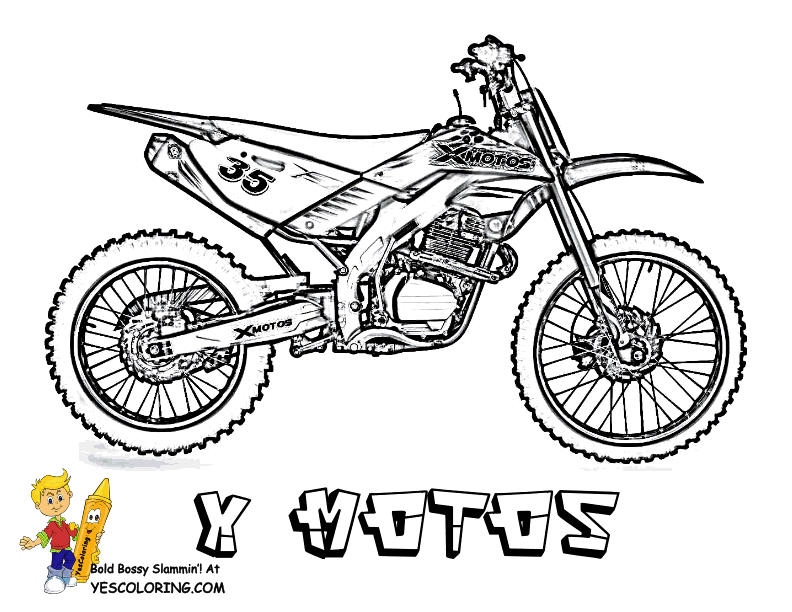 "Rough Rider Dirt Bike Coloring at YesColoring"